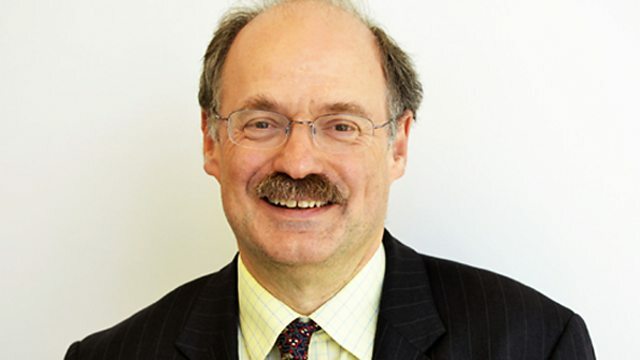 Jim Al-Khalili talks to the next chief scientific advisor to the government, Sir Mark Walport, about how he thinks science can save the UK economy. Jim al-Khalili talks to the next chief scientific advisor to the government, Sir Mark Walport about how he thinks science can save the UK economy; how he plans to ensure that scientific evidence is taken seriously by an arts-dominated civil service and why he believes scientific research should be made available to everyone, free of charge. Sir Mark, who started his Life Scientific studying immune responses, has spent the last ten years in charge of one of the largest funders of medical research in the world, the Wellcome Trust. Many love his robust, straight-talking style: others find him uncompromising. He hopes to tackle environmental change and many of the problems associated with our ageing population, as well as changing Whitehall's attitude to science. It's hard to predict what other issues he may have to deal with, but even without an unexpected crisis, many anticipate that his forthcoming time in government will be nothing if not eventful.